"The Largest Trade Show in Asia for Automotive Aftermarket industry." 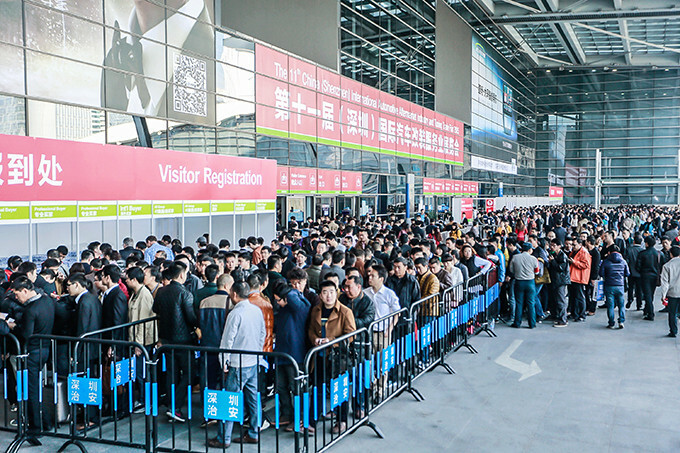 The China International Automotive Aftermarket Industry and Tuning (Shenzhen) Trade Fair is one amongst the biggest Automotive Aftermarkets and tuning trade event worldwide. The event is attended by over 170000 professional buyers gathered from all corners of the world under a single roof. The professional industrialists gather and discuss about the various issues and come to a common consensus aimed at resolving all the issues faced by automotive industries. The show covers the full range of the industry including Auto Electronics, Auto Audio, Auto Lights, Car Styling & Child Safety Seats, Car Modification & Upgrading, Car Care & Beauty, Auto Parts, Auto Films and Car Connectivity. AAITF 2019 - The 18th China International Automotive Aftermarket Industry & Tuning (Shenzhen) Trade Fair on 27th Feb. 1st March, 2016 at Shenzhen Convention & Exhibition Center, China.